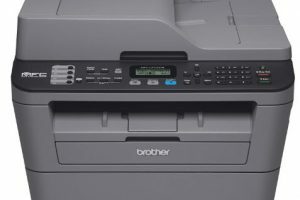 If you are an organization that deals with a variety of professional documents then you need an output device that has no limit on printing options. An all-in-one device is ideal for an office simply because it saves on space and money as well. In addition, you also need a device that will not take much of your time in handling. This laser-powered gadget suits all these descriptions. It has automated functions that run in a queue to give you all the peace you need to handle all other office functions. It takes pride in a speed of 27 papers per minute and can print on both sides of a paper. Duplex printing is a paper saving setting that reduces the amount of paper you use by almost 50 percent. The inbuilt copier can reduce and enlarge the documents up to a maximum of 400 percent and a minimum of 25 percent. It can also copy an ID or even stacks of paper. The output tray can accommodate papers up to 35 sheets. Additional functions of this printer include the wireless connectivity systems that allow you to access content directly to the printer without necessarily connecting to the computer. Its versatility of the output device gives it flexibility in producing professional documents. 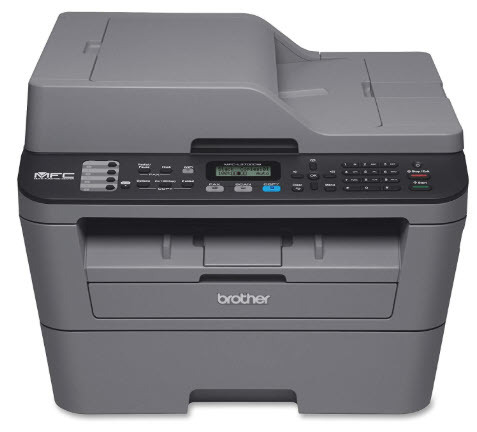 Brother MFC-L2700DW Printer Driver is licensed as freeware for PC or laptop with Windows 32 bit and 64 bit operating system. It is in printers category and is available to all software users as a free download.